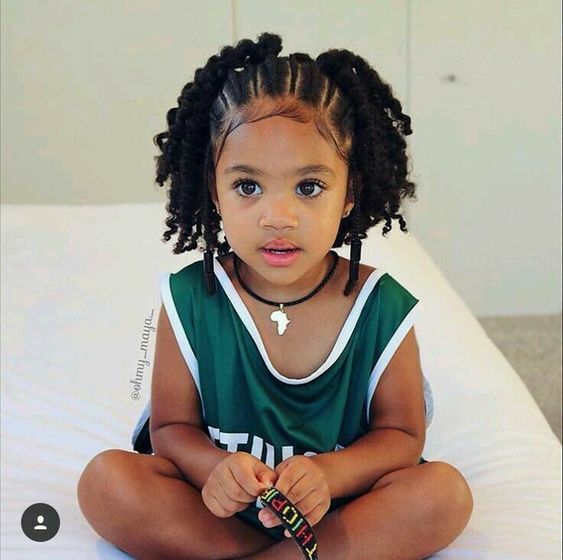 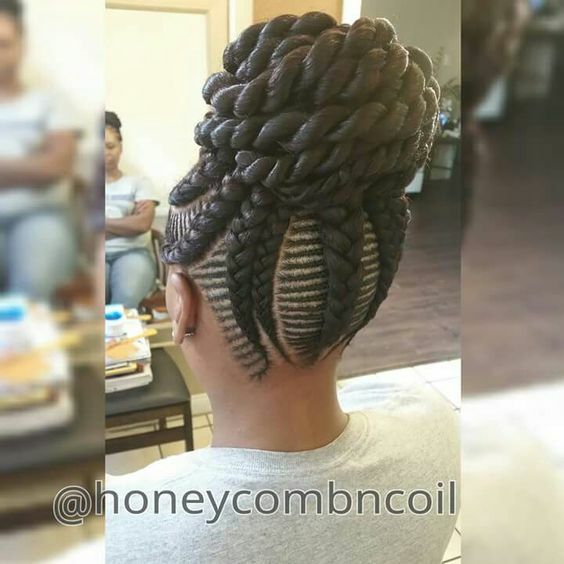 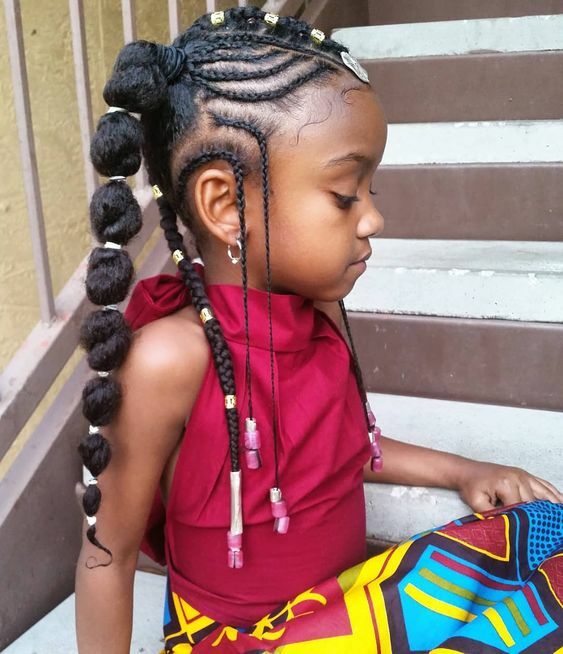 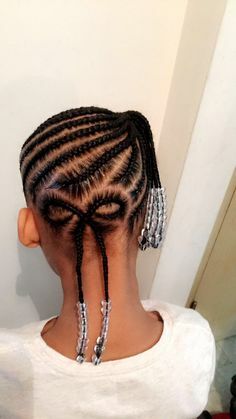 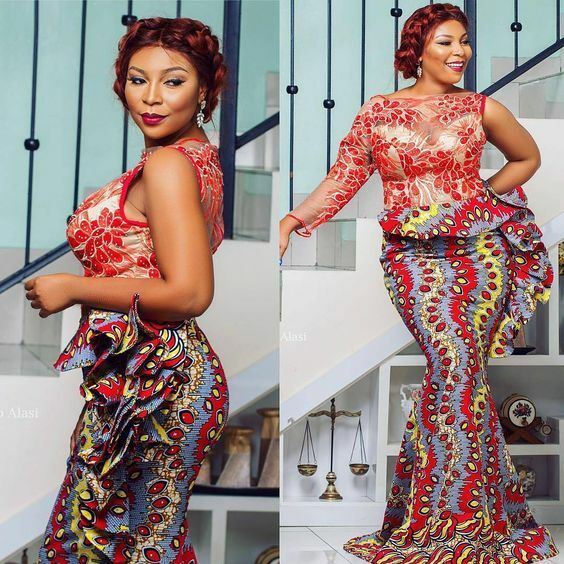 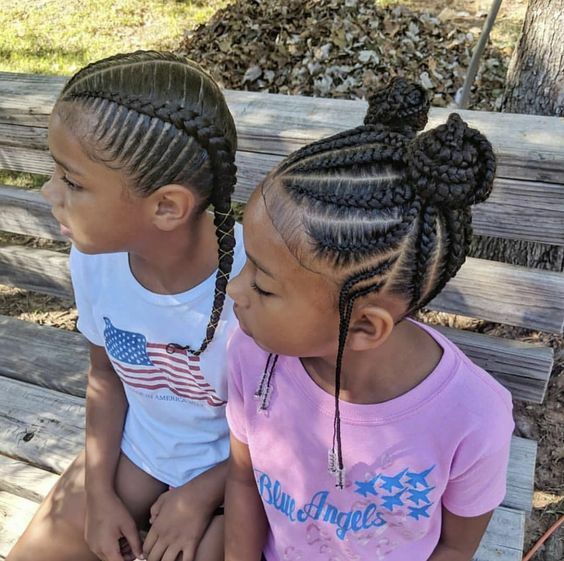 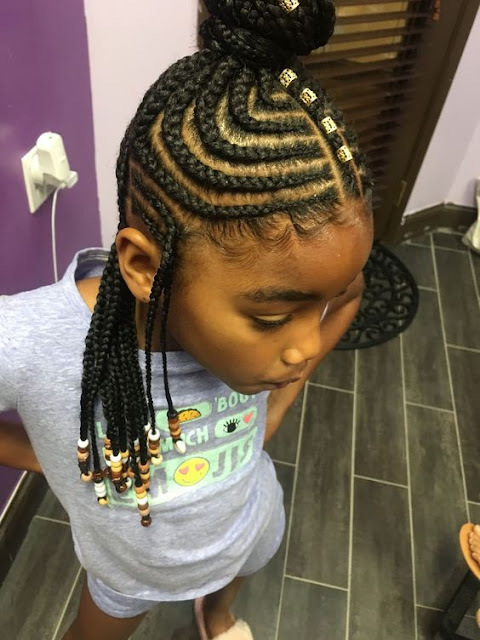 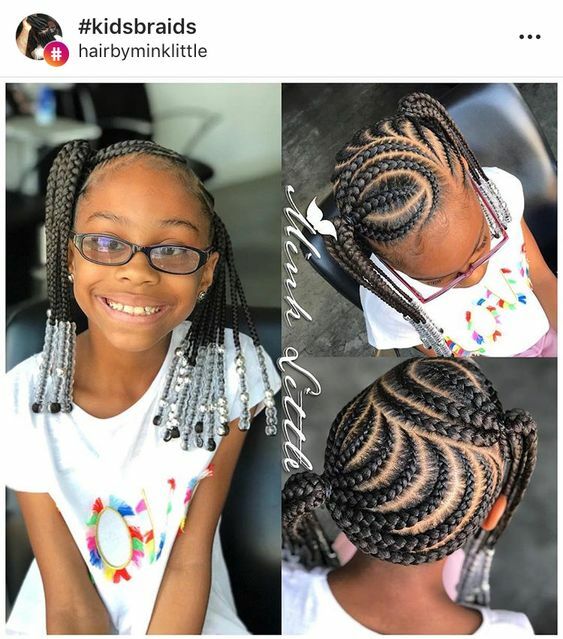 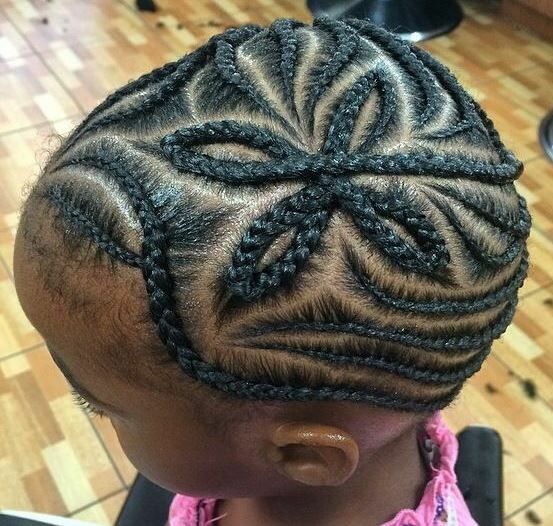 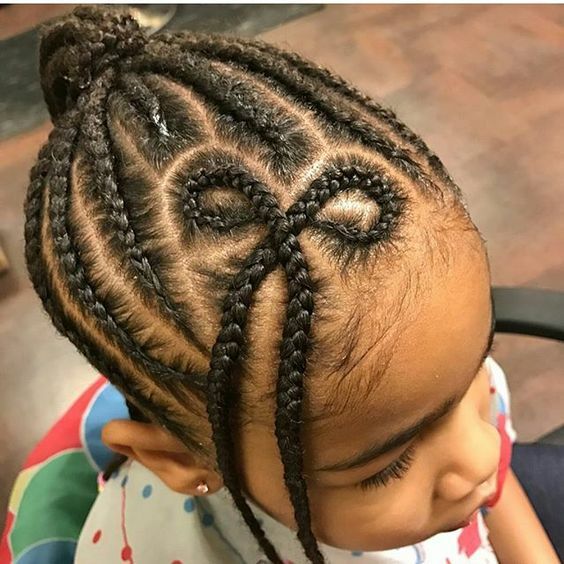 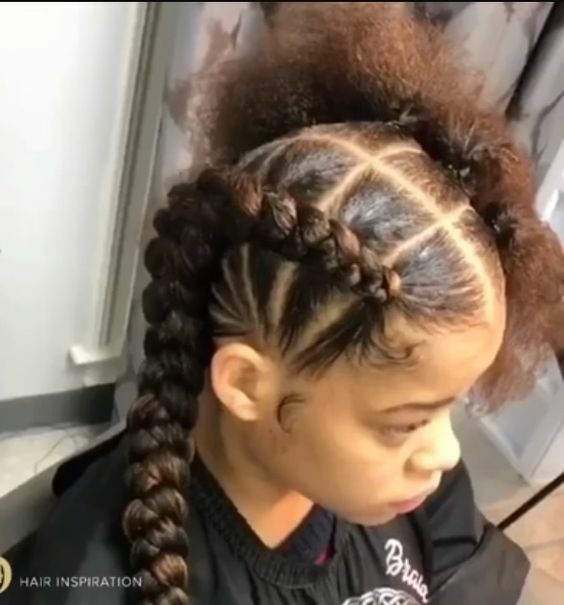 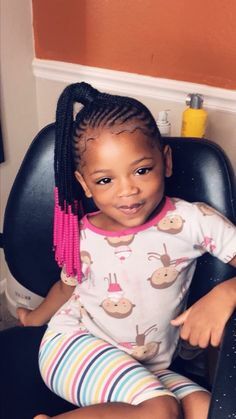 There are no much differences between braided hairstyles for adults and for children, because the all took the same guideline when plaiting them. 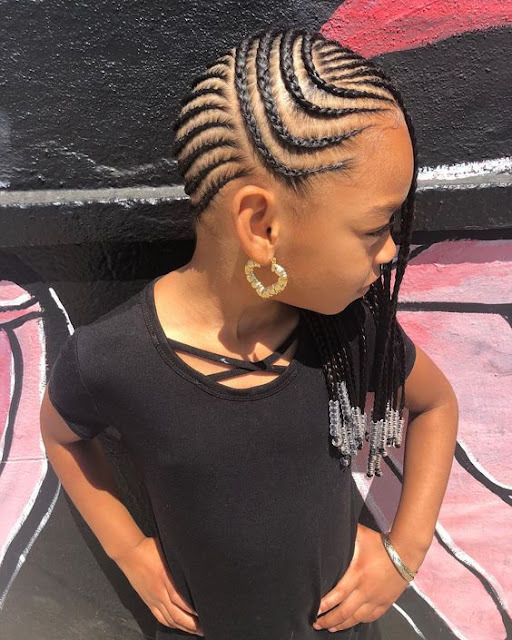 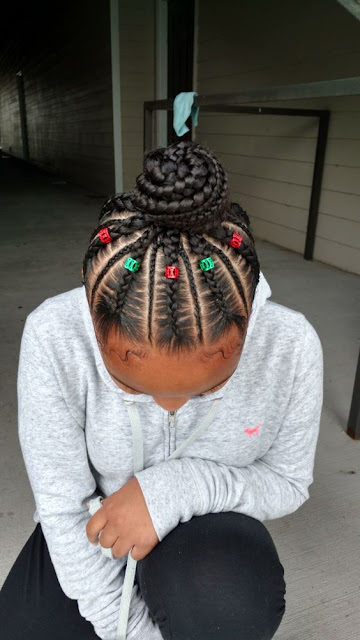 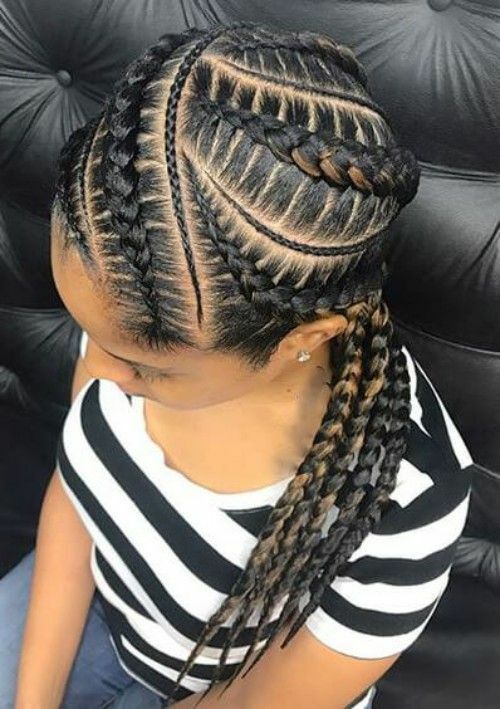 There are so many great ideas to choose from, you can try cornrows, French braids, pigtails, there are really so many options available for you. 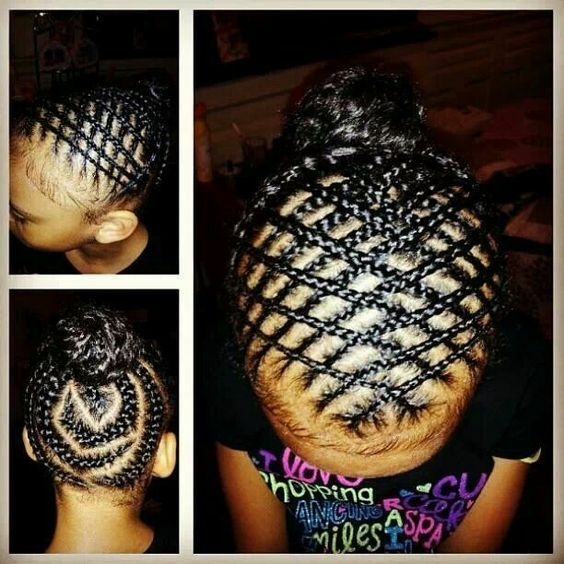 All these types of braids are attractive to many girls . 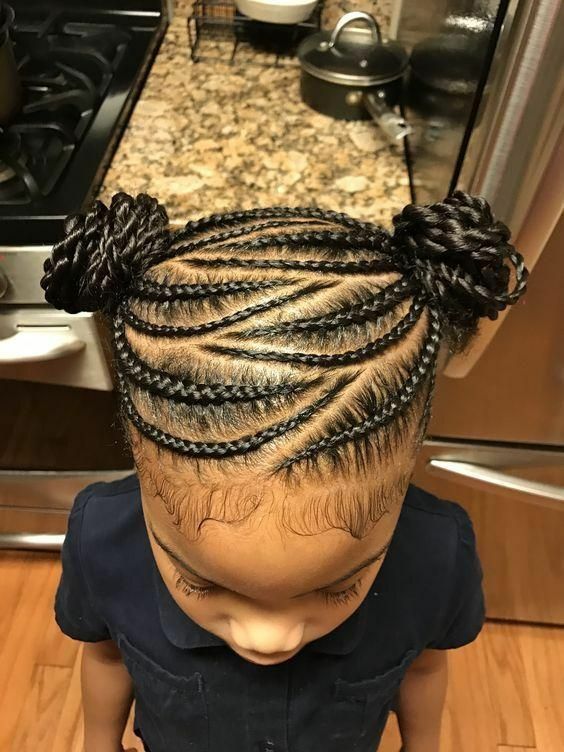 If you want your child to have low maintenance and incredible looking hair, then you should review these incredible styles.